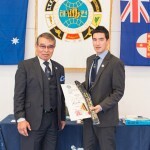 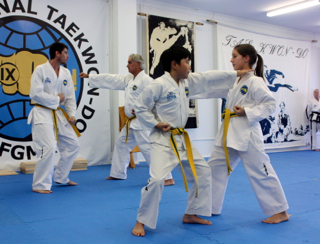 Taekwon-Do is the Korean Art of Self-Defence and directly translates as 'The Art of Hand and Foot'. 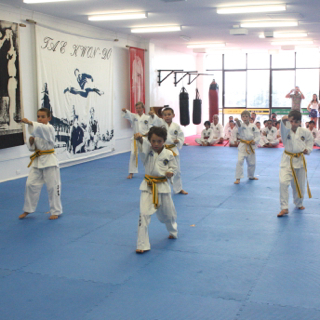 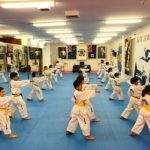 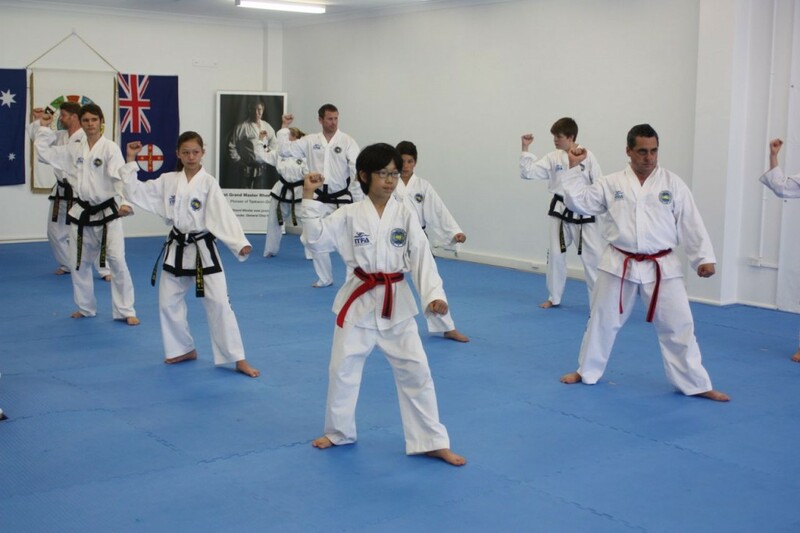 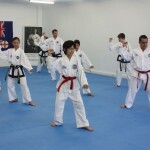 Like many Martial Arts, Taekwon-Do is steeped in history and roots that stretch back centuries. 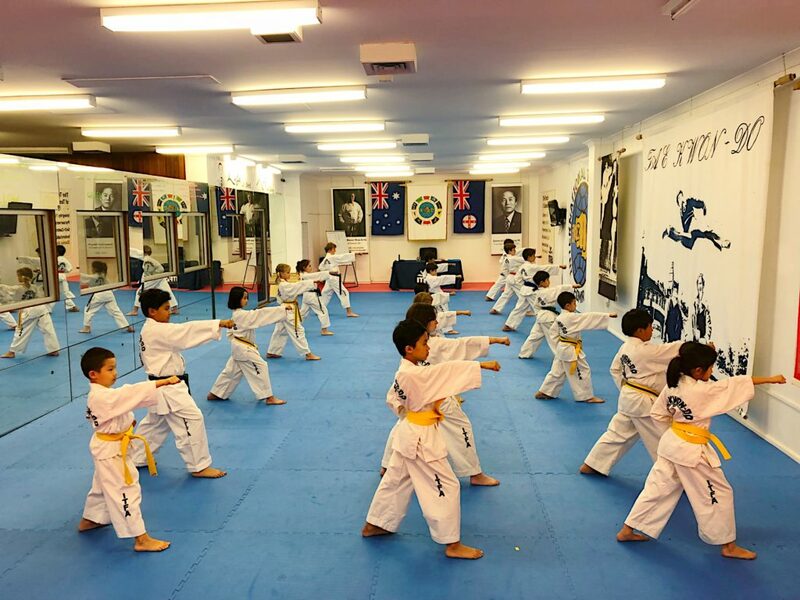 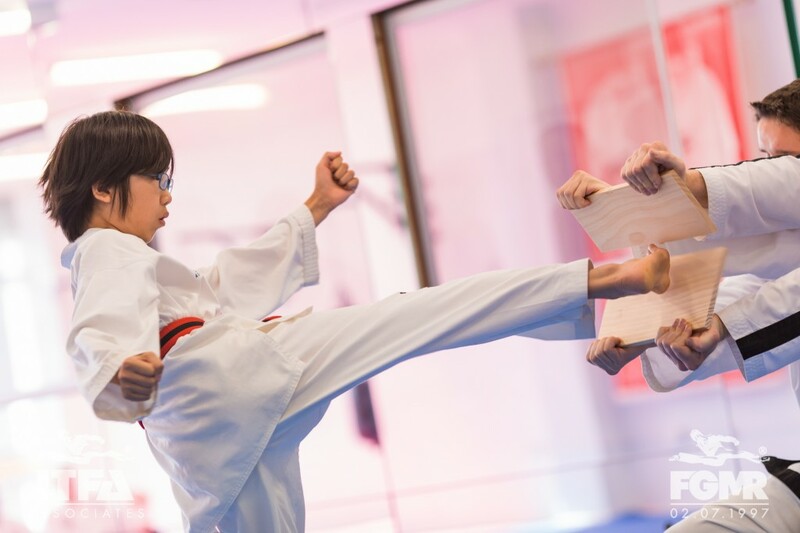 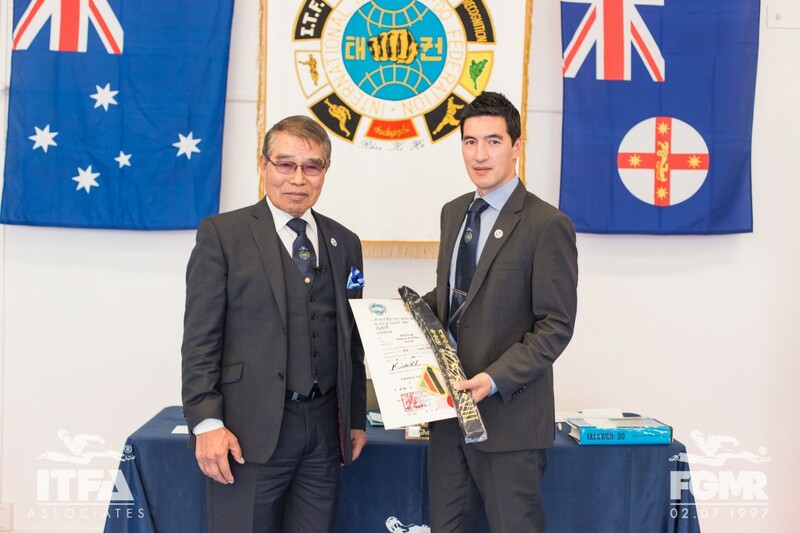 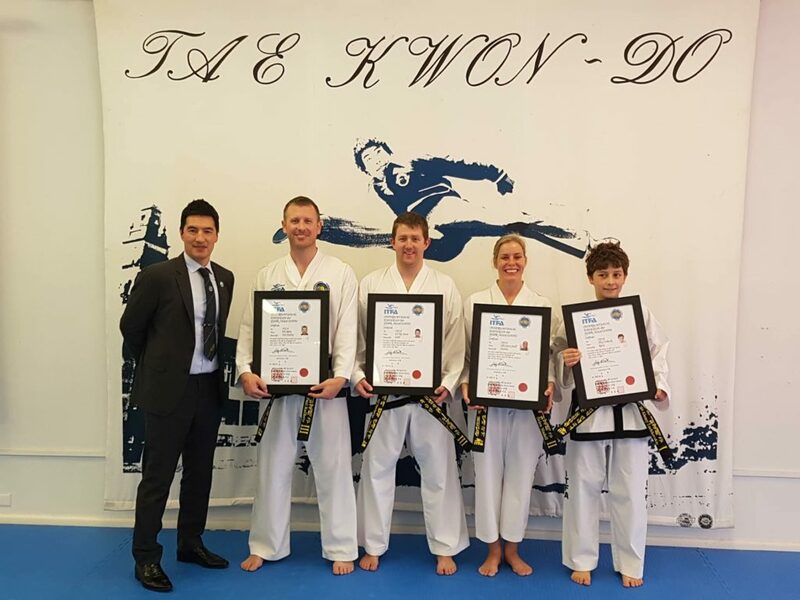 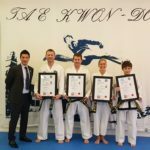 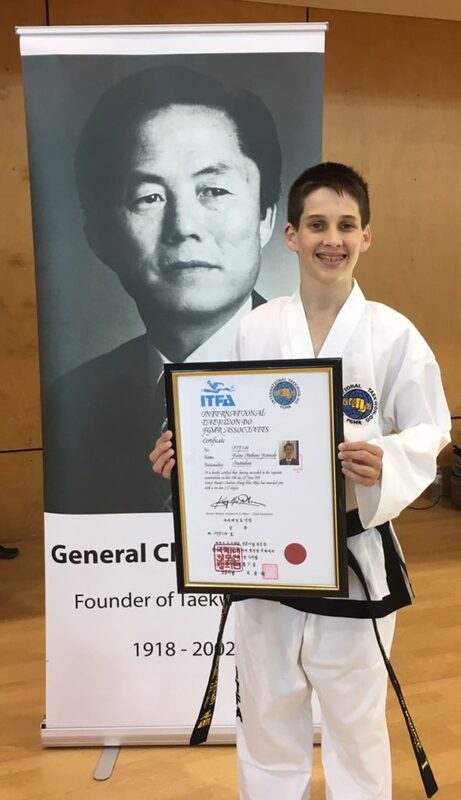 Taekwon-Do is, arguably, the most dynamic and academic Martial Art in the world, with a genuine ranking system, code of ethics, conduct, cultural discipline and promotion of health, well-being and personal safety. It is also the most popular of all Martial Arts world-wide.